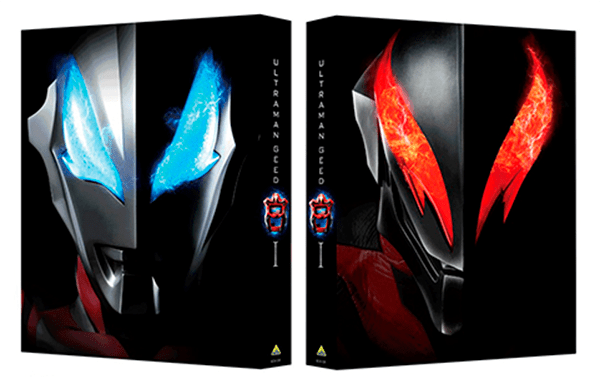 Tsuburaya Productions announces Blu-Ray box sets for Ultraman Geed. Today, Tsuburaya Productions announced Blu-Ray box sets for the currently airing Ultraman season, Ultraman Geed. 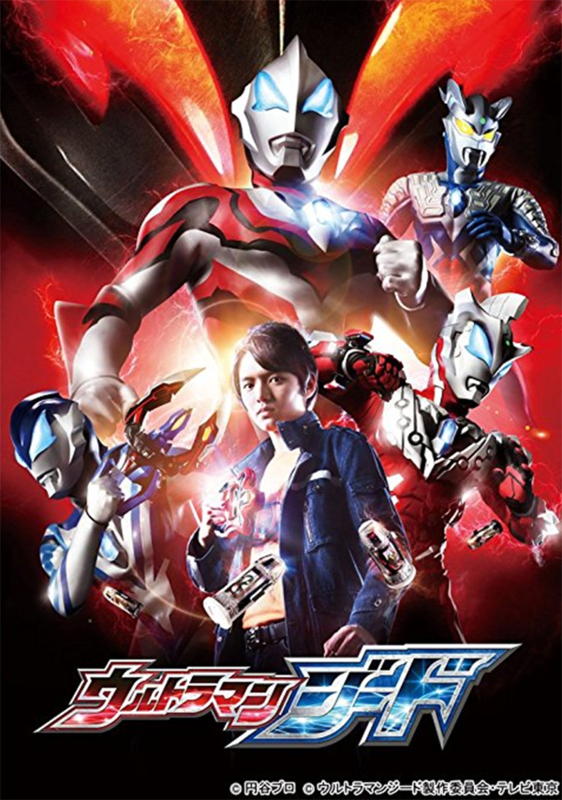 Box 1’s cover art features a portrait of Ultraman Geed and contains episodes 1-12 along with special features, such as Director’s Cut Versions of episode 1-4 and a special episode of the tokusatsu show Riku watches, Don Shine. Box 2’s cover art features a portrait of Ultraman Belial and contains episodes 13-25. More information on Box 2 will be released at a later date. Box 1 will release on November 24, 2017, and Box 2 will release on February 23, 2018, for 22,000 yen each. Editor-in-Chief and cosplayer obsessed with karate bugmen, spandex heroes, & giant men of light.